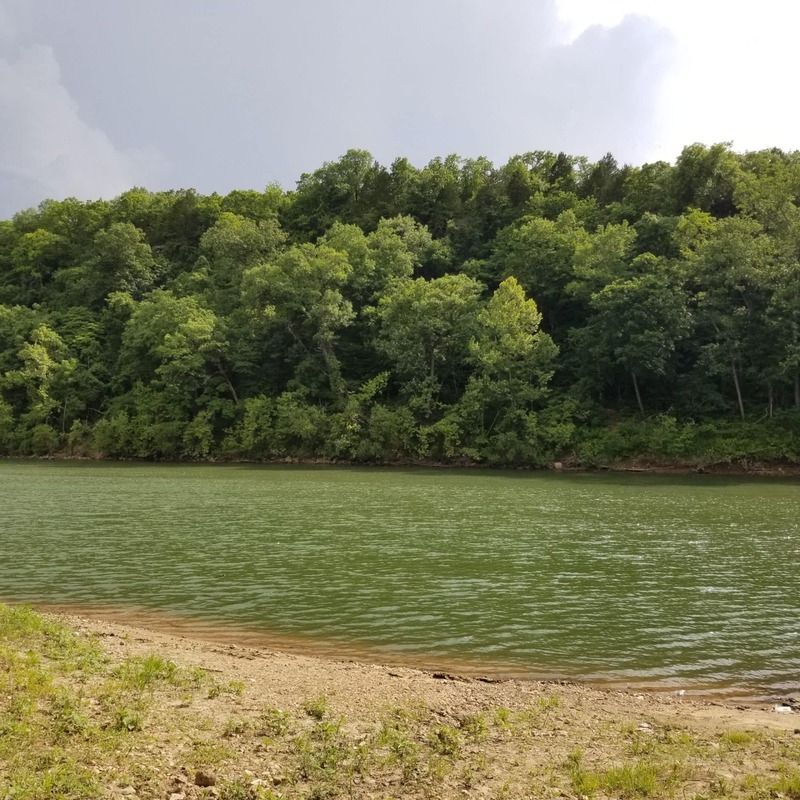 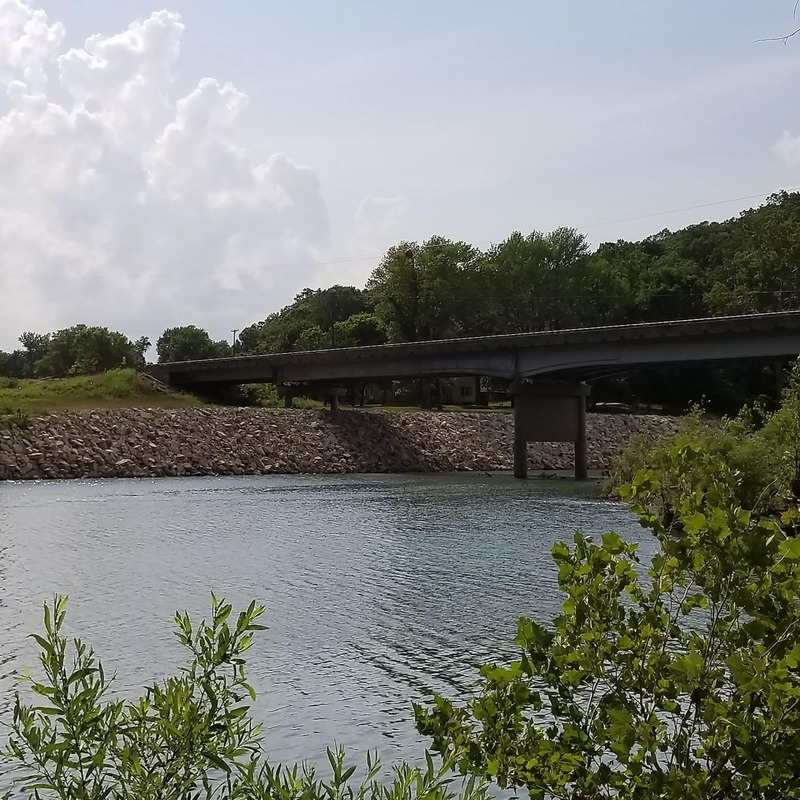 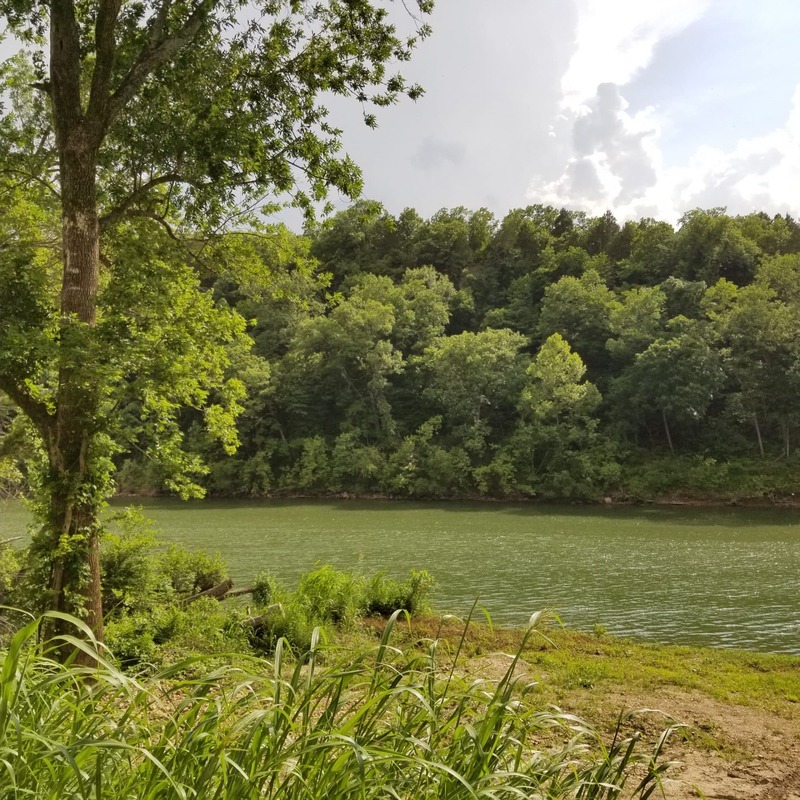 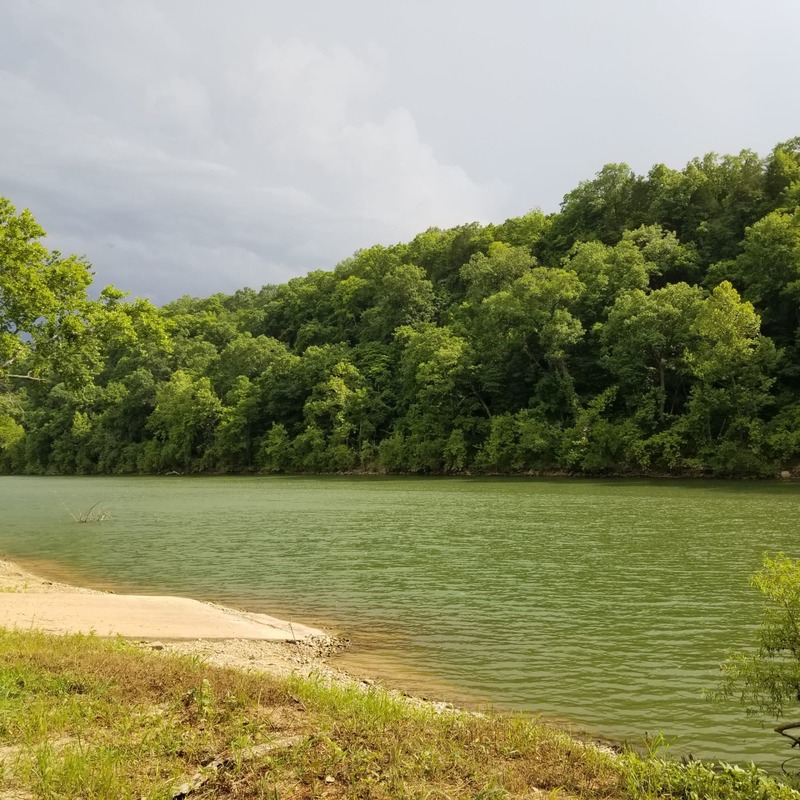 Gasconade River Lot! 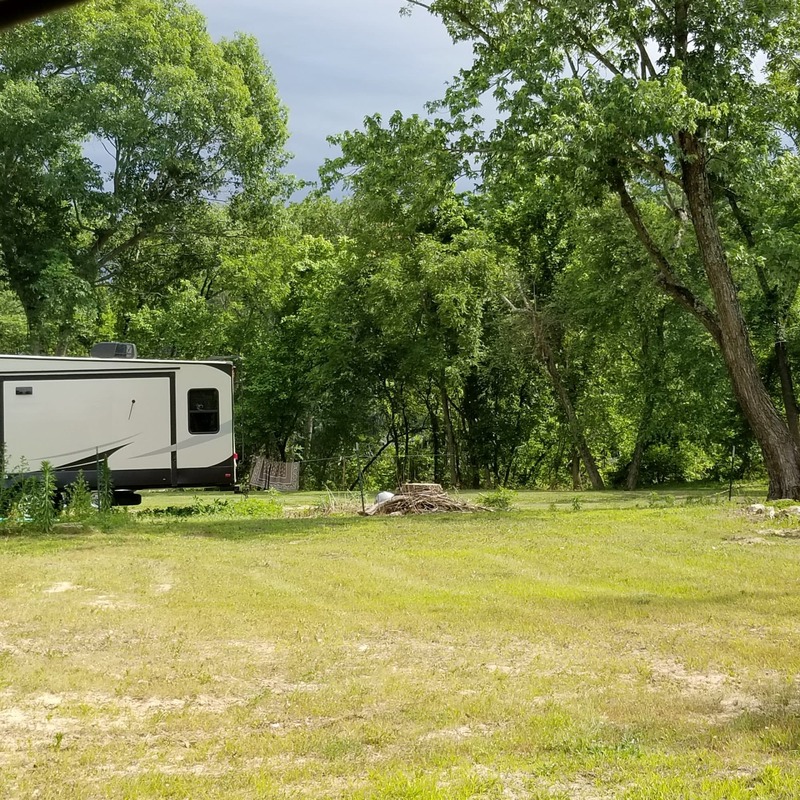 This is a nice lot situated in the middle of the Indian Ford Resort community. 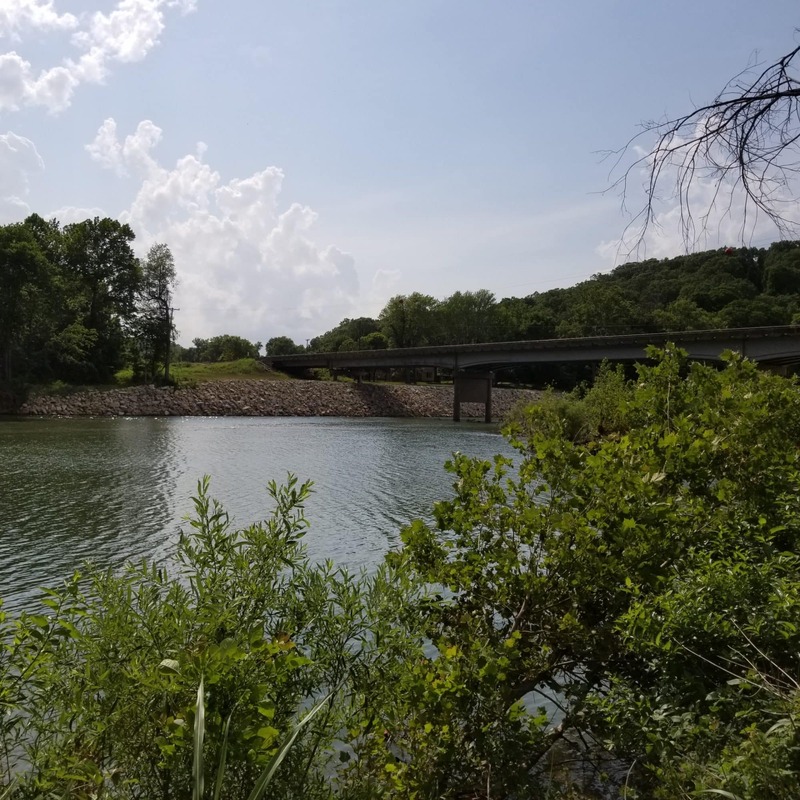 Property has electric available, community water and sewer. 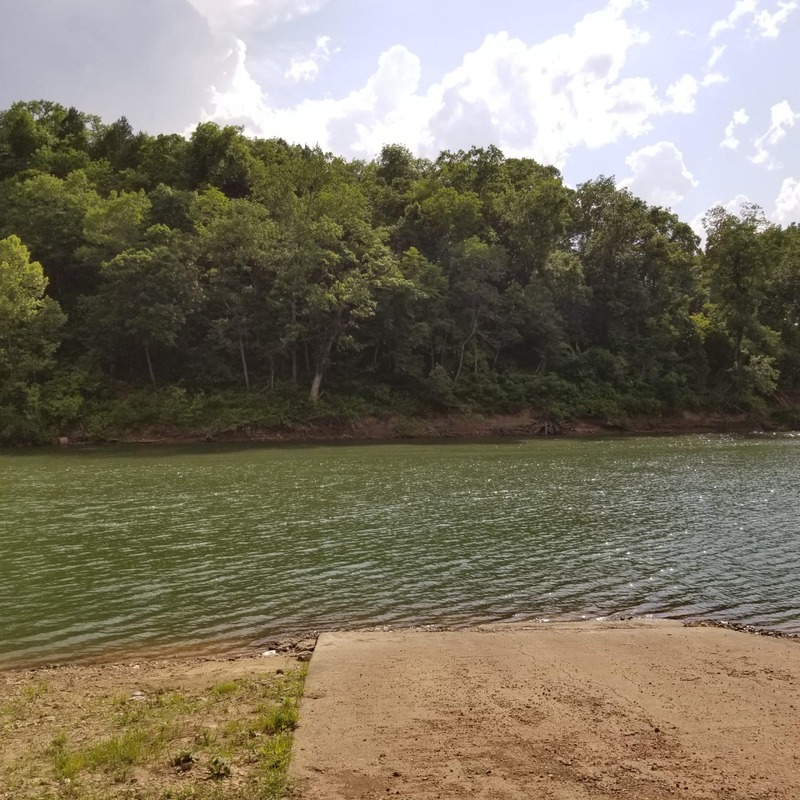 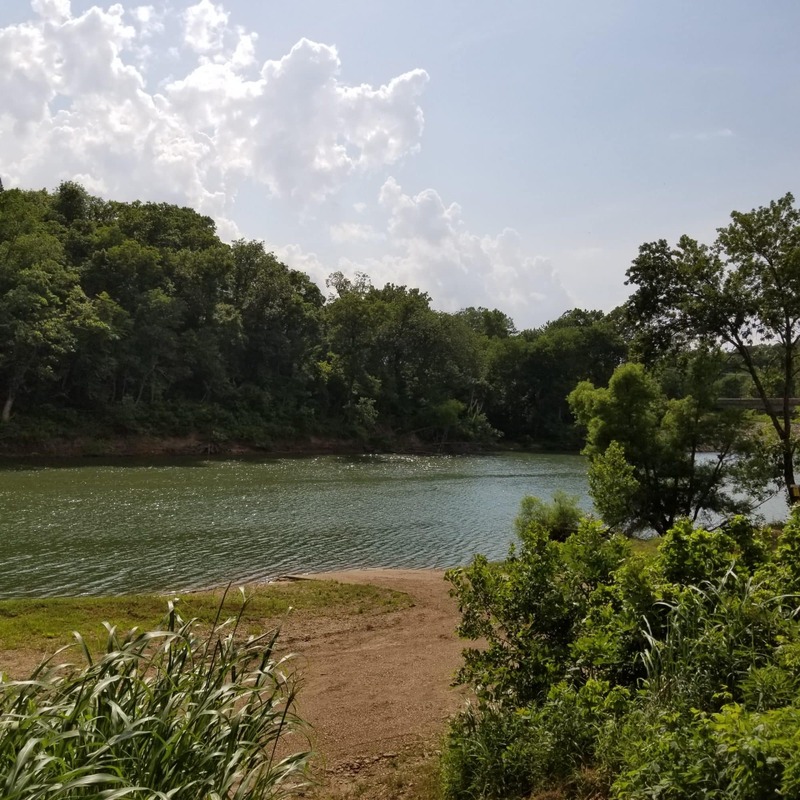 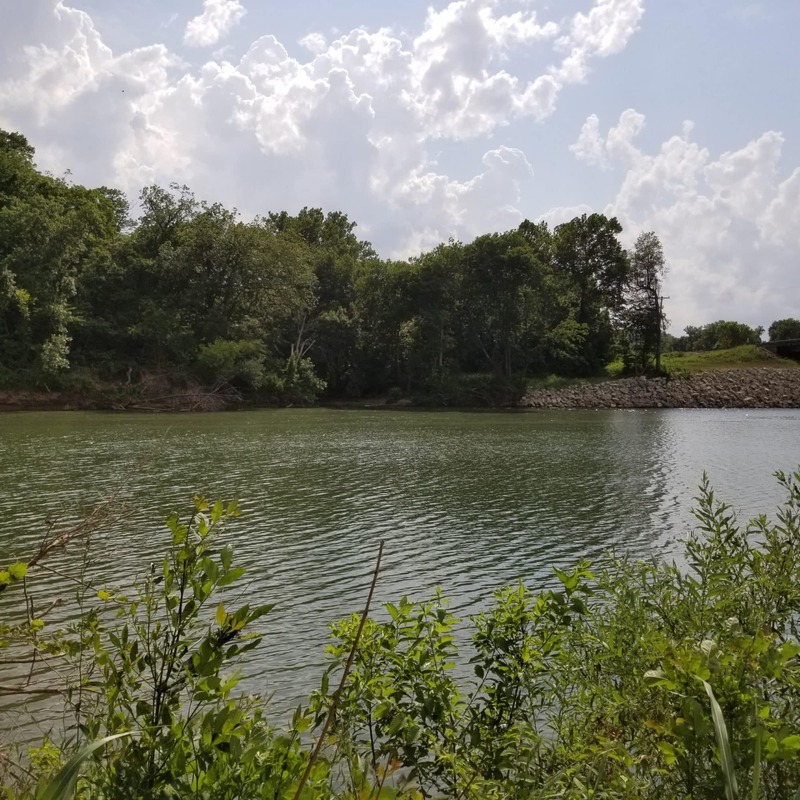 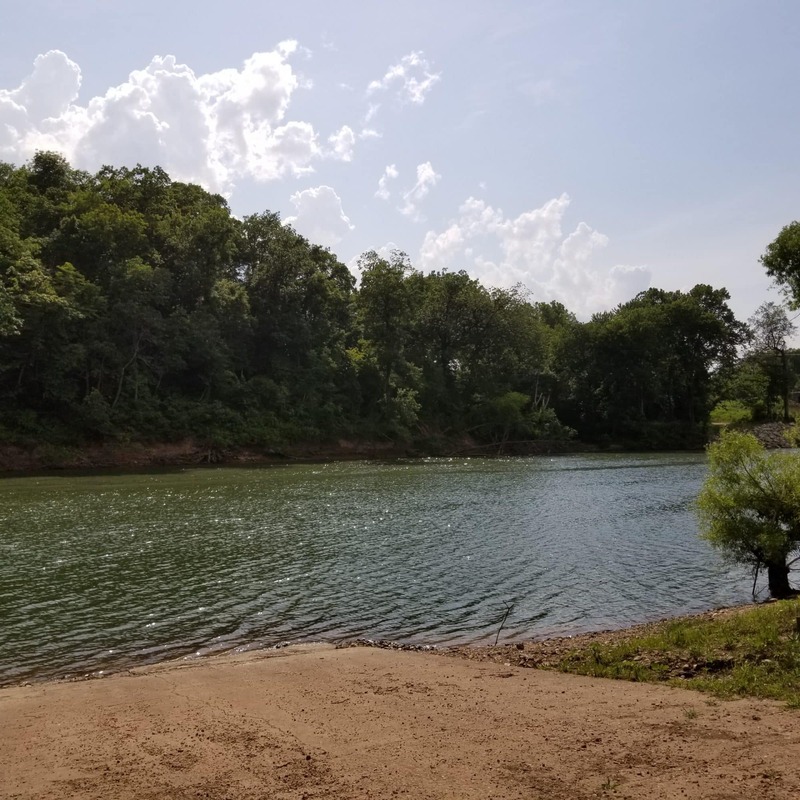 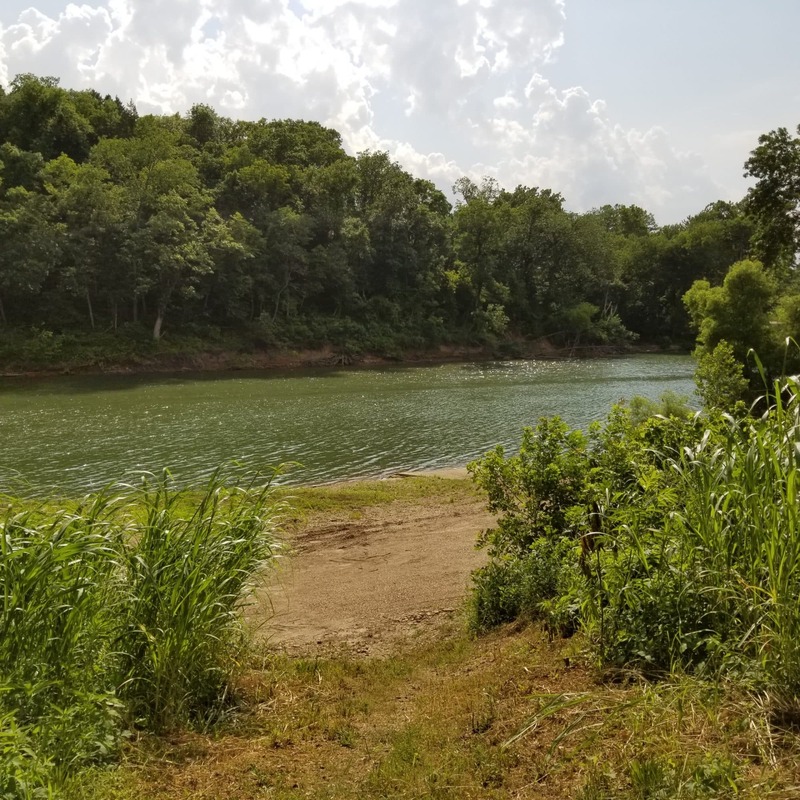 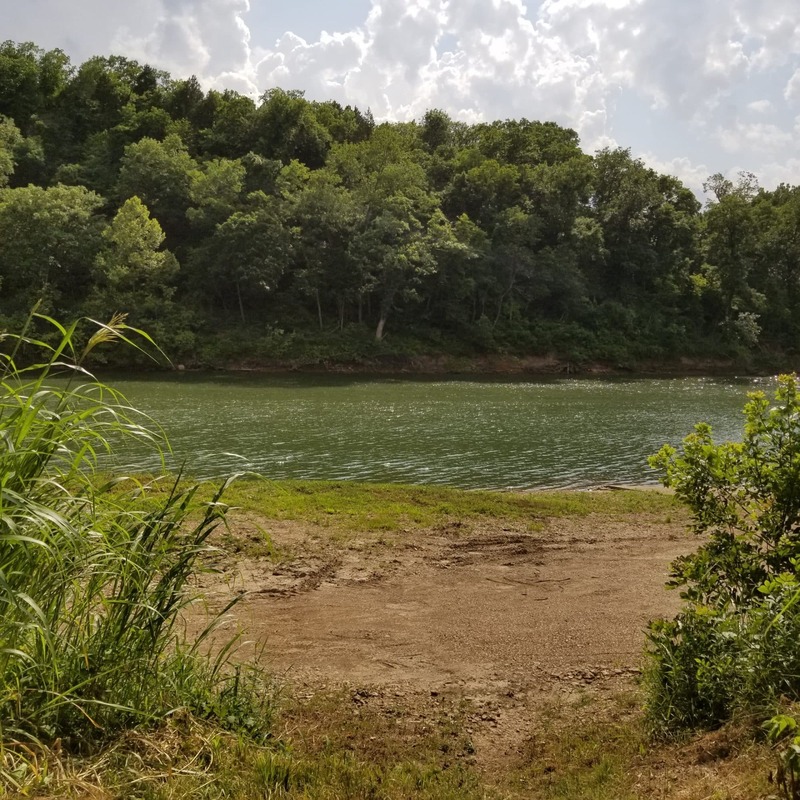 Picture yourself on the common ground gravel bar, right on the Gasconade River! 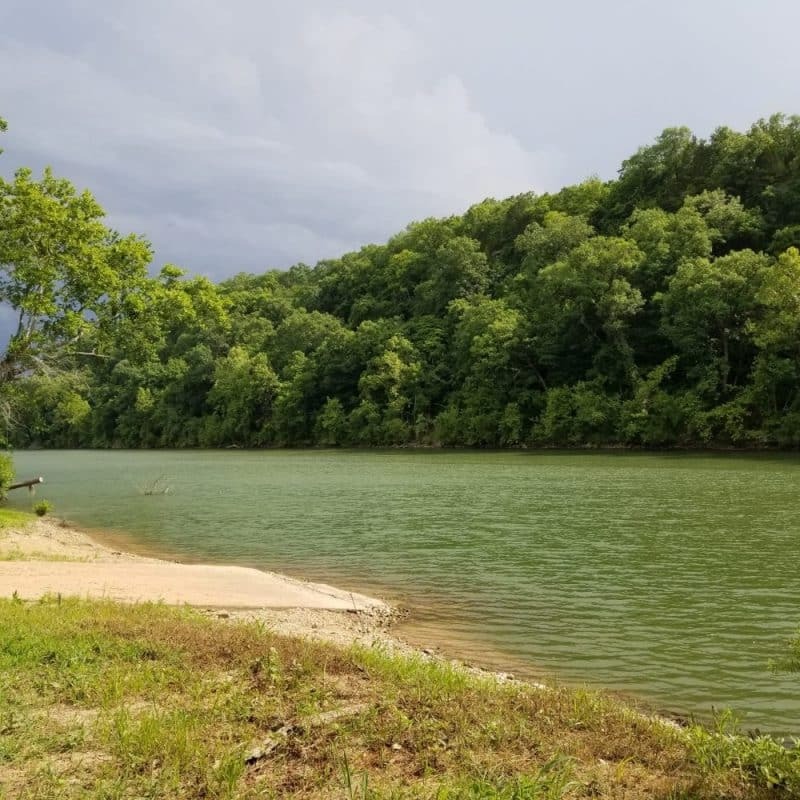 Sounds peaceful to me. 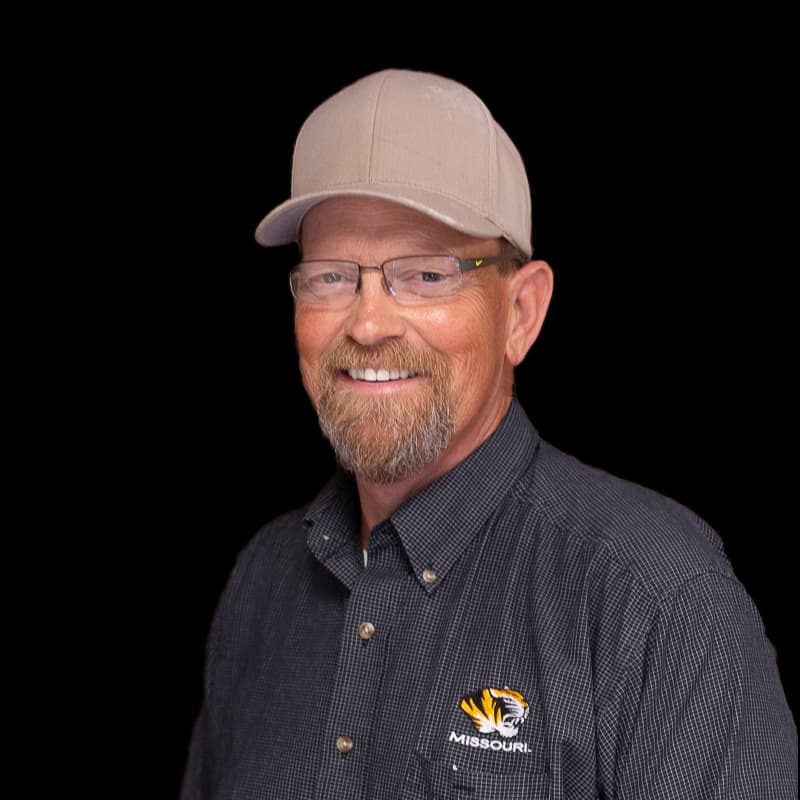 Call today for your personal tour with an agent today!